Are you in the process of establishing financial goals? You'll need to start finding ways to save more money over time. To do so, you'll want to survey your existing debts and loans to see where you can start saving. Paying off an auto loan is a great way to save yourself from additional interest payments, allowing you to keep more of your hard-earned money. 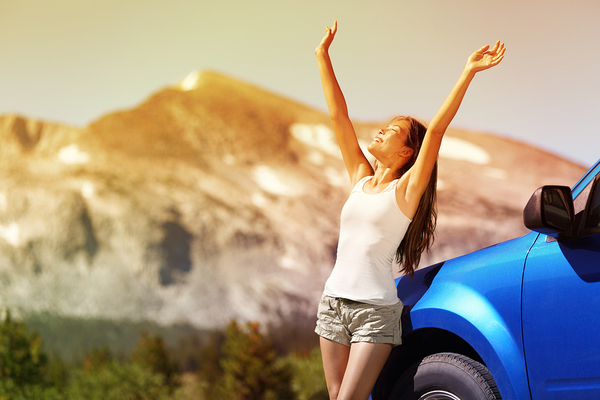 These tips will help you pay off your auto loan early. Free and clear car ownership means no more interest payments. Any extra money you have can be put towards paying off your loan early. Having trouble getting the car into the garage because of too much storage? Hold a yard sale or sell items online and use the money for extra payments -- and get the additional benefit of using your garage again! Any additional money you pay on your loan means less accumulated interest and a shorter term. Typically, you'll make one payment a month on your loan, but if you can swing it, paying every two weeks will save you in the long run. The more you can pay off your principal balance, the more you will save on accumulated interest. However, some lenders will charge fees for extra payments you make, so be sure to confirm that you won't be penalized. If you can't manage to pay every two weeks, try making one additional monthly payment each year. The point is to make sure you are paying more than what is required so that you can reduce the principal and loan length. Did you get a big bonus this year? Paying just one large payment each year can end up saving you substantially on interest. Resist the temptation to spend tax refunds or other one-time payments on frivolous items, and instead, secure your financial future. Make sure you always prioritize your auto loan when it comes to additional payments. Late fees are only going to increase your debt, not to mention, affect your credit score, so always make your auto loan payments on time. Additionally, don't be tempted to skip a payment, even if your lender allows it, as this can end up tacking on more time to the life of your loan. Some lenders will allow you to refinance your auto loan for better terms. However, be careful about the new terms you agree to. For example, if you were to refinance to a loan with a lower monthly payment you'll likely end up with a longer loan term -- hence, negating any of the benefits. That being said, if you can refinance to a lower rate and have the ability to pay more upfront, you can find yourself in a far better position to pay off the loan early. 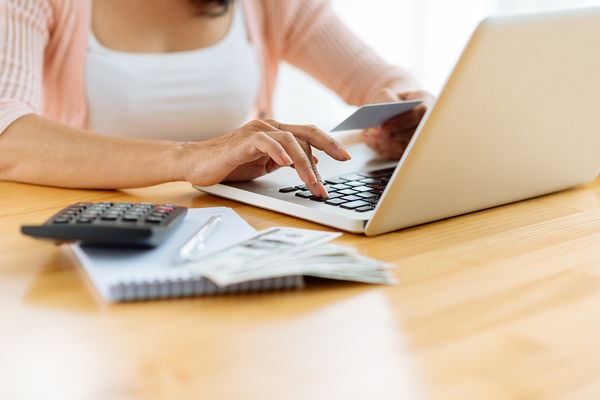 Sometimes, just knowing money is available can be enough of an impetus to spend unwisely, so you can trick yourself into budgeting more money for your auto loan every month. Instead of paying the monthly amount, round up by $50 or $100 -- you'll be paying off the principal while still staying on budget. If you are ready to take hold of your financial future, contact us today to learn more about our personal and commercial banking services.